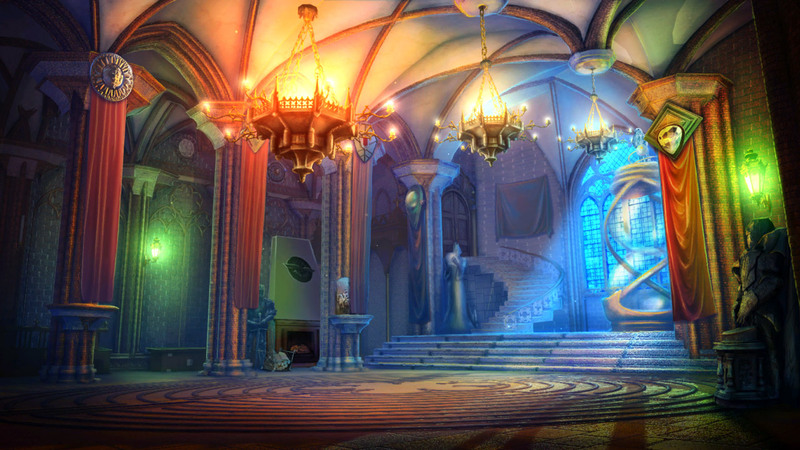 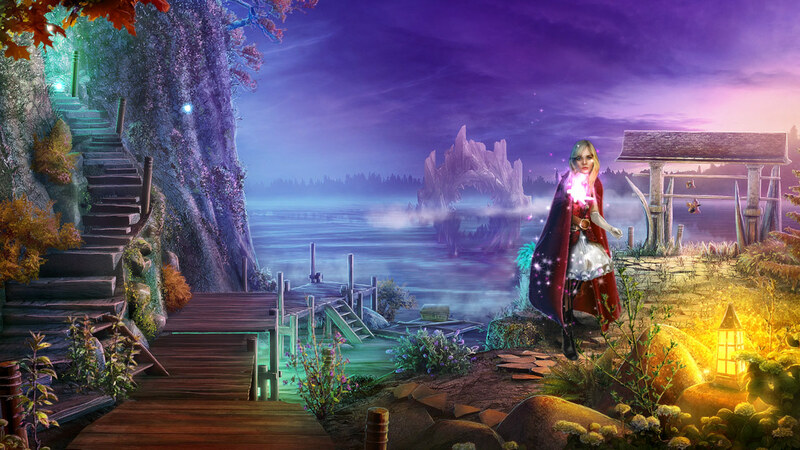 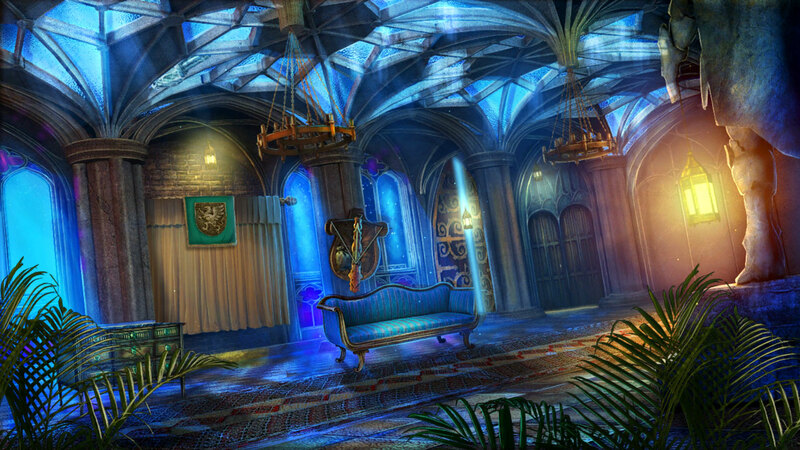 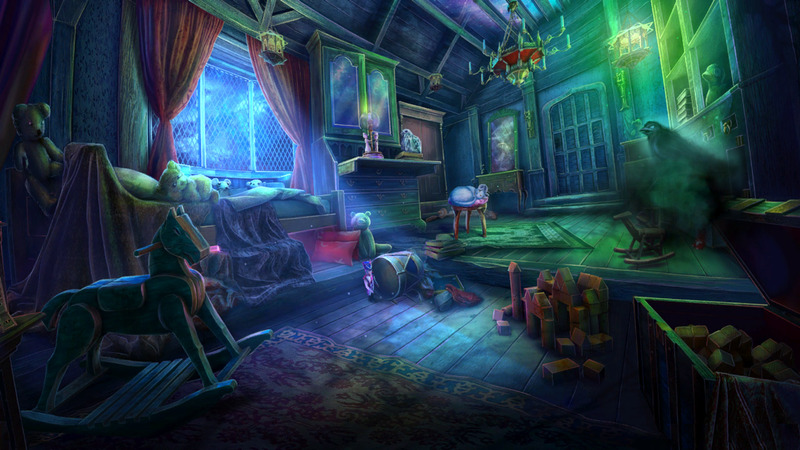 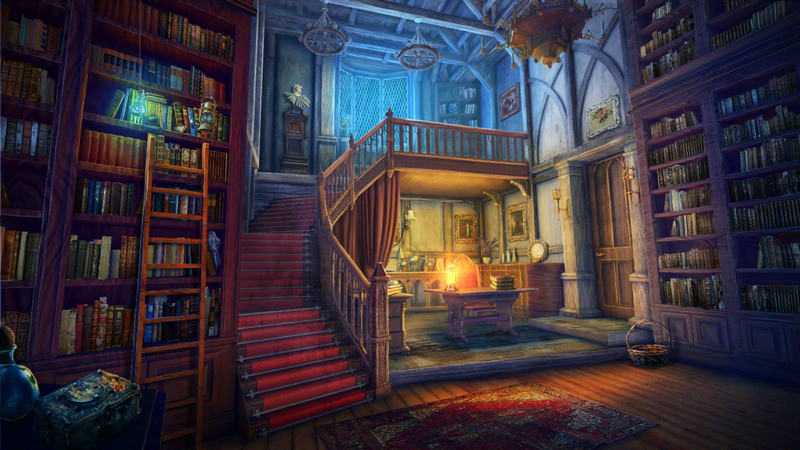 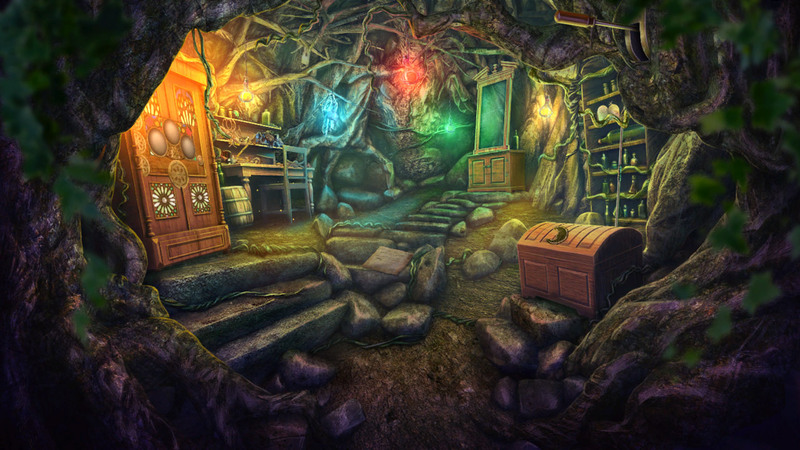 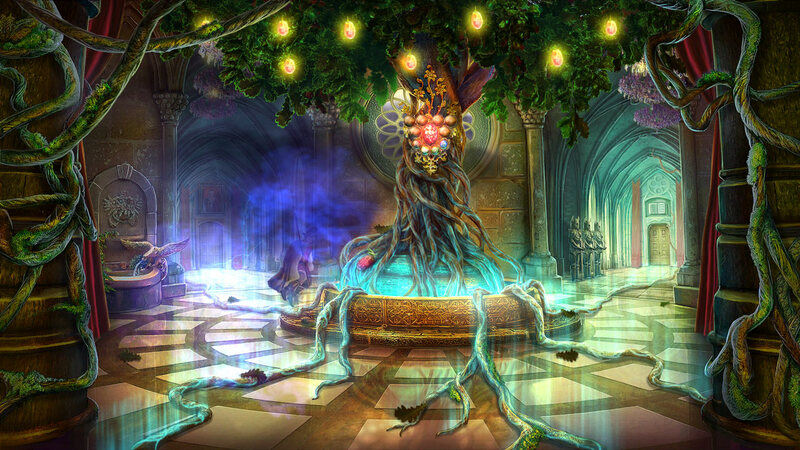 Explore more games and downloadable content for Lost Grimoires 2: Shard of Mystery! 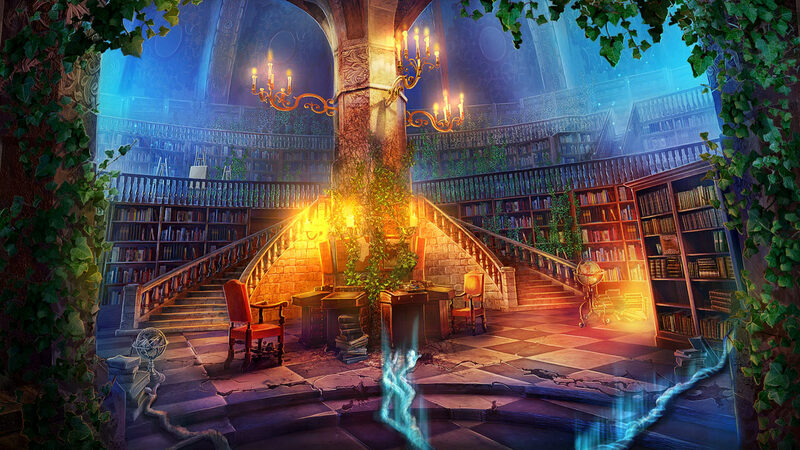 Take a deep dive into the extraordinary world of Lost Grimoires in two engrossing adventures! 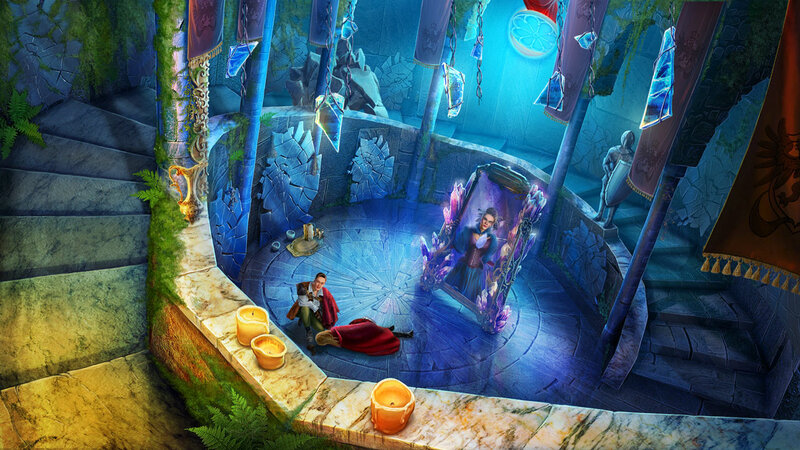 Help the young alchemist to finish her training and uncover the truth about her parents, who vanished mysteriously amid political turmoil. 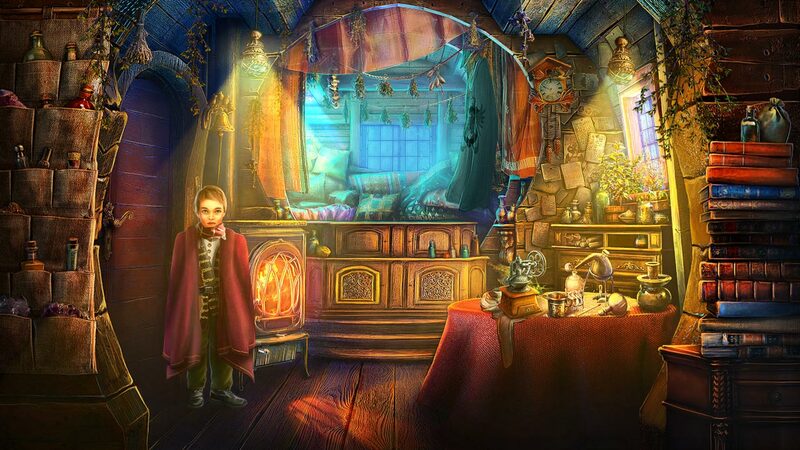 Become the advisor of House Griff and embark on a dangerous mission to save Prince Fern, the young heir to the throne, from the clutches of dark magic.